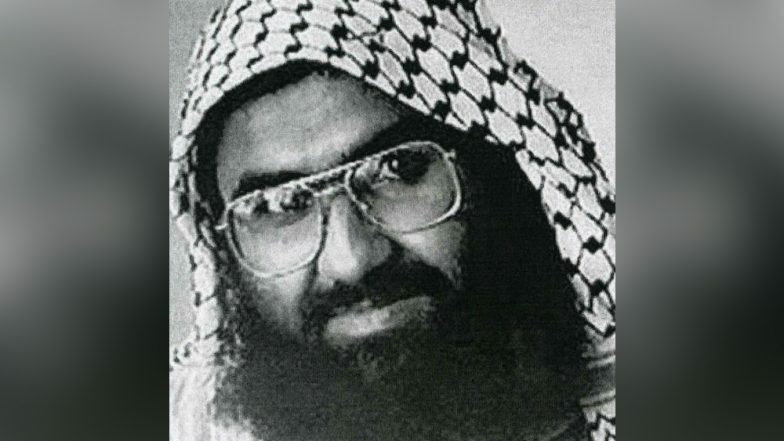 Toronto, March 20: Despite China blocking the listing of Jaish-e-Mohammad Chief Masood Azhar as a global terrorist at the UNSC, EU countries – France and Germany have brought a proposal to list Azhar as a terrorist under the EU laws. This move by the two EU countries comes after France announced that it would freeze Masood Azhar’s assets and also raise the issue at the European Council. Germany embassy spokesperson Hans Christian Winkler confirmed this new: "There are discussions for the listing of Masood Azhar by European Union. Germany is approaching it very positively in close coordination with France." He added, "Final decision on security and foreign policy can only be taken once all members of EU agree to it". A joint release by French foreign, interior and finance ministry said, "We will raise this issue with our European partners with a view to including Masood Azhar on the European Union list of persons, groups and entities involved in terrorist acts, based on this decree." This move by the EU countries comes despite China blocking Azhar’s listing at the UNSC for the fourth time in the last ten years. France and Germany have been able to raise this issue at the EC after the trading bloc’s modified rules allowed for the listing of anyone involved in terrorism, if all member states agree on the name. India has increased its outreach to friendly nations to support its case to get Pakistan-based Masood Azhar listed as a global terrorist at the UNSC after the recent Pulwama Attack which killed 44 CRPF soldiers, was claimed by Azhar-led Jaish-e-Mohammad.